Hi everyone, welcome to a new feature on Dreaming With Open Eyes. 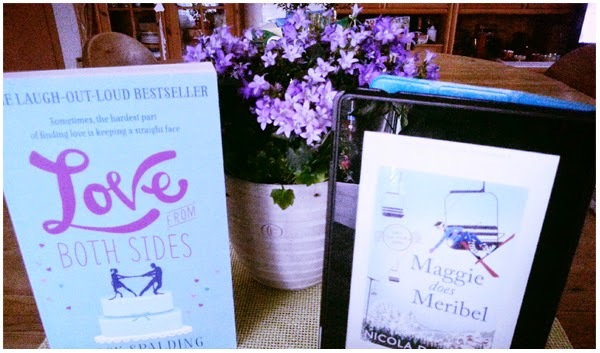 I thought I’d share a selection of the posts I’ve loved each month in a regular feature called Monthly Favourites! This idea is inspired by Lifestyle blogs who are sharing their favourite products every month. I absolutely adore that idea. This is the perfect opportunity to me to give my blog a personal touch. I'm looking forward to share more personal things with you that have kept me happy this month. If you have any improvement suggestions for the categories or anything else, I'd be happy to hear from you. 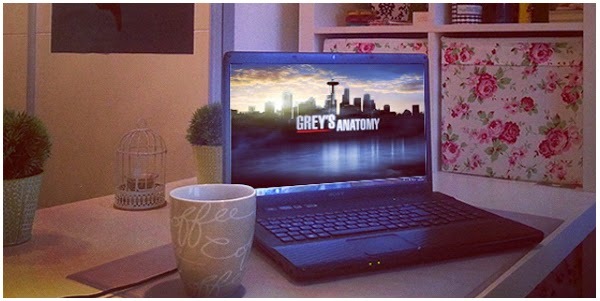 A few months ago I started re-watching Grey's Anatomy. I have always loved the show but somehow I stopped watching after season five. I wanted to catch up with all of that and I couldn't wait for the episodes I have not seen yet. It's such an addictive show. I'm still loving it after the 8 seasons I've watched so far. It never becomes boring because you never know what happens next. Grey's Anatomy manages to let you get attached to characters like they are your own friends .. you cry when they, feel lost when someone dies and you're just happy for them when the get their happy ever after. I highly recommend this show. What is your favourite one? 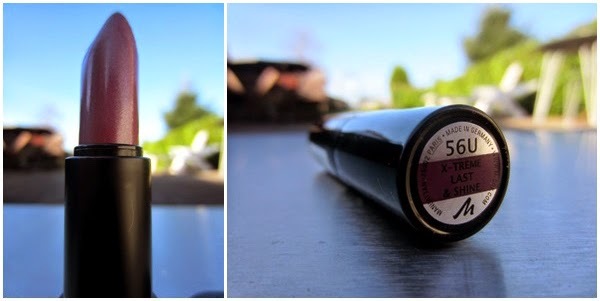 The Manhattan X-Treme Last & Shine (56U) lipstick is my facourite purchase this month. The lipstick is a plummy colour, very shimmery and quite sheer. It lasts relatively well on the lips and it doesn't smudge or transfer too much. I just love it and I defintely want to buy more of these in a diffrent colour. Have you tried any Manhattan products yourself? Please recommend me. I am super impressed with the lip products I have tried, and it excites me to try more by them! 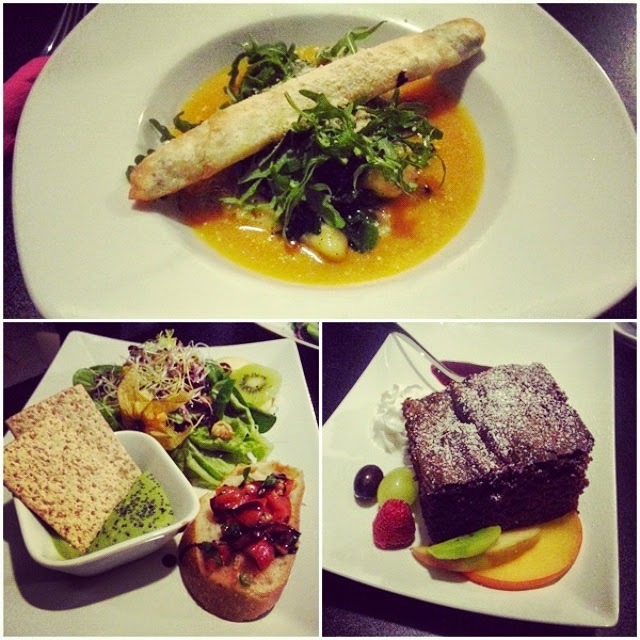 This month I visted a vegan restaurant for the first time. I was a bit sceptical in the first place because I am a meat lover and I couldn't imagine the food will taste this good. Well, don't judge before you taste it. For starter I ordered a salad with fruits and nuts, a slice of bruschetta and a crackers with a balsamic vinegar and avocado dip. The main meal included a roll filled with cream cheese and hearbs. Gnocchi with spinach, rocket and pumkin sauce. The dessert was a wonderful chocolate brownie. I could see for myself that every single meal tasted like heaven. It was a fantastic new food experience and I am very looking forward to visit this restaurant sometime soon. Andreas is a german musician and songwriter. I became a fan of him as soon as he released his first album Staub & Fanstasie in 2011. 2014 was the year of his breakthrough. A german televison channel choose his song Auf Uns of his second album Hey as a World Cup song for their reporting about the World Cup in Brazil. The song became huge in Germany and was number one in the charts as well. I was so happy for him he finally got what he deserved. When he annouced the dates for his upcomming tour I was overly excited he is playing a show near my hometown. I bought the tickets right away and I couldn't wait for the day to come. Jacob Brass was the opener for the show. I was enchanted by him after the first song he sang. A very down to earth guy with a beautiful voice. Then it was time for Andreas and his band. My heart was pounding like a whirlewind while intro was playing. I couldn't wait to finally see him. It was fantastic to sing along to his songs I've listen to the past few months. He has such an incredible voice which sounds even better live as on CD. Towards the end the crowd was waiting for his one special song. When this moment finally came 4000 people were roaring his song out of their lungs and he jumped into the crowd to join them. This was an incredible moment. 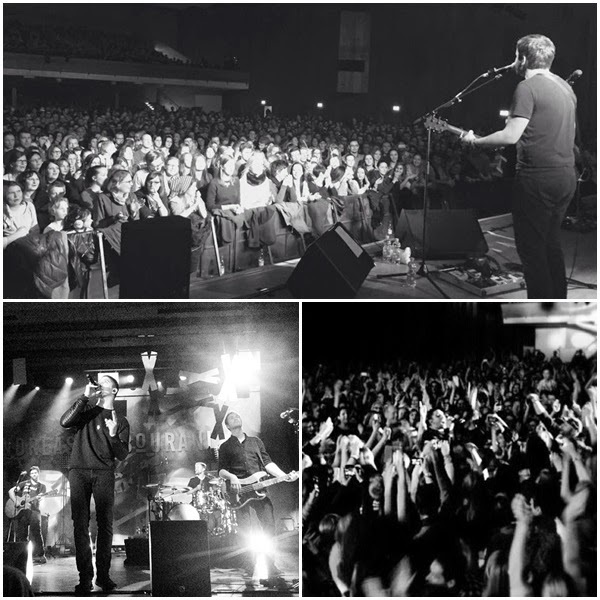 The whole concert was brillant, one of the best nights I had in a long time. In the last and final year of my traineeship as a media designer I switch bewteen two companies every couple of weeks. I'm offically employed at SWG Schraubenwerk Gaisbach, the company produces screws for Würth, the world market leader in the trade with connecting materials. I am based in the marketing sector and responsible for designing product flyers and catalogues for our screws. For gaining more work experience in my job our staff manager was searching for a cooperation partner last year. The company the manager found is a small designer agency just 10 minutes away from where I live. What I love most working there is that I have different tasks (mostly) every day, depending on the project I am working on. One day, I am doing a screen design for a website, the other day I am designing a broucher for a restaurant. They learn me to use technical and typographic skills to arrange and style words and numbers as they appear on a page. Also choosing font types, sizes and colors to create attractive headlines and text-based presentations that will catch the reader's eye. Determining letter and line spacing, integrating illustrations and photographs and laying out pages. 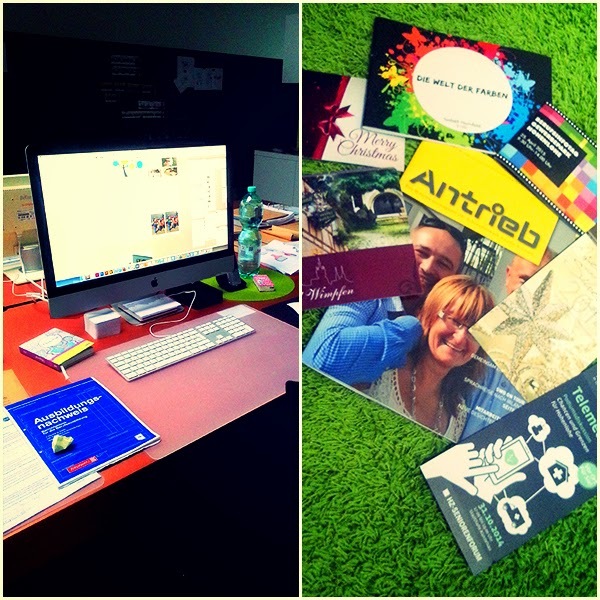 Here is a picture of my workplace at the agency and a couple of print products I designed. Thank you so much for joining me for my new feature. 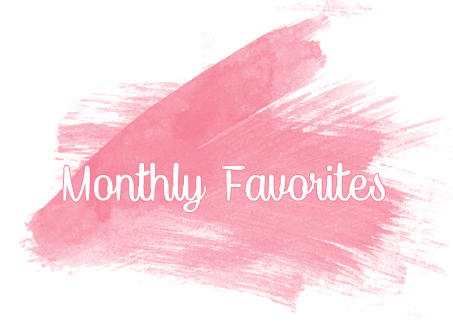 Plese come back next month tpo check out my monthly favourites of February.